There are several things that should be kept in mind before appearing as a volunteer for any medical survey or a clinical trial. The newly discovered medicines or therapies related to certain medical conditions and diseases are tested for their results in clinical trials. In order to launch any treatment or medicine for any syndrome, the successful clinical trial is very important. 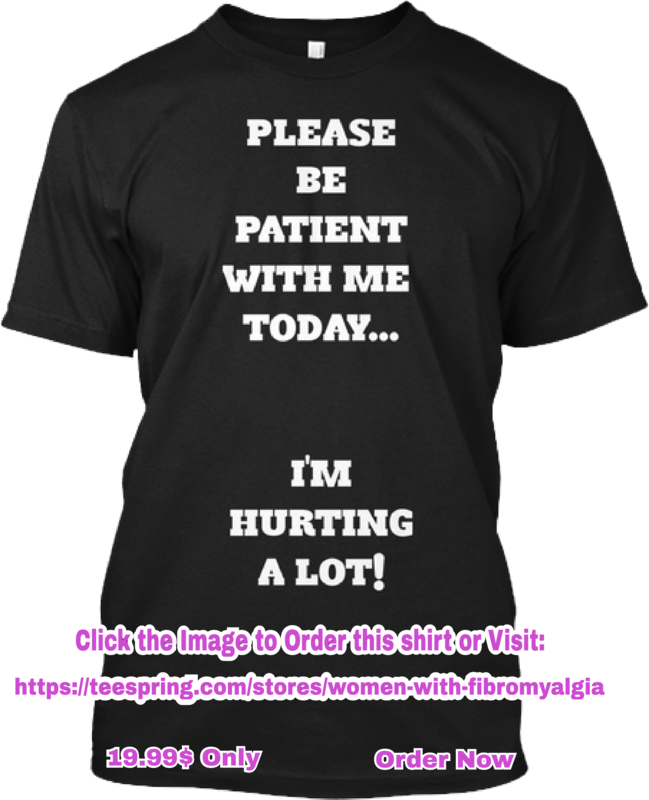 The victims of fibromyalgia always have eager to present their self for any clinical trial in hope of getting relieved from the symptoms but this decision should be taken very precisely. There are all chances of success and failure of the trial process. So they should be ready for any consequences and after effects of the procedure. This volunteer aid can be highly risky in case of failure of the treatment. The process of testing new drugs or therapies on the human body is said to be a clinical trial. After successful trial performed on the animals and confirmation by the FDA, the trial is done on the humans. This is done after successful clinical studies and observations. Various groups and subgroups of the volunteers are made. A placebo-a sugar pill with no affects at all but resembling the drug pill is given to one group. Tests are done in order to check the effects of the trial medicine taken by the people for a specific period of time. It is kept secret for both the volunteers and the doctors that which group is provided with actual drug pill and which one is having placebo to avoid any inconsistency of the results. Such trials can be conducted for any treatments that may or may not involve any drugs. A recent trial was done to determine the impacts of transcranial magnetic stimulation (TMS) treatment for fibromyalgia patients. The neurochemical imbalances are altered through transmitting electrical current into the central nervous system using a specially designed machine. This clinical trial process does not involve any drugs. The trial involved providing actual TMS therapy to one group while the other group received a trial therapy with no effects. People fulfilling the requirements of age, gender, a lifestyle that has the medical state for which the drug or therapy is made are mainly focused to carry out the clinical process. There are special criteria for the volunteers so the researchers select the people according to the requirements and criteria for the specific process. 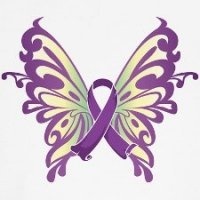 The criteria for any trials related to fibromyalgia are developed by the American College of Rheumatology. Some processes demand the people who have never undergo ne any medical treatment or therapy while some involve the patients who have not recovered from the syndrome after trying almost every available treatment or therapy. People should keep in mind every factor involving heir ease to have regular visit to the clinic that is far most important throughout the process. It is lengthy process so decision should be made carefully for volunteering yourself for the trial. Visiting the lab on right time and providing proper information of the condition is very important. The tests are performed for the drug or treatment that has not been introduced as a proper remedy and observed extensively so the risk of any adverse effects of the process is equally present. So people eager to present themselves as a volunteer should be properly and completely guided by the consequences associated with the treatment. A proper survey should be done to determine that people deeply understand the level of their participation, as well as any risks involved. A Doctor with Chronic Illness Wants You to Know These 12 Things!